1989. 127 pages. Signed by the author. 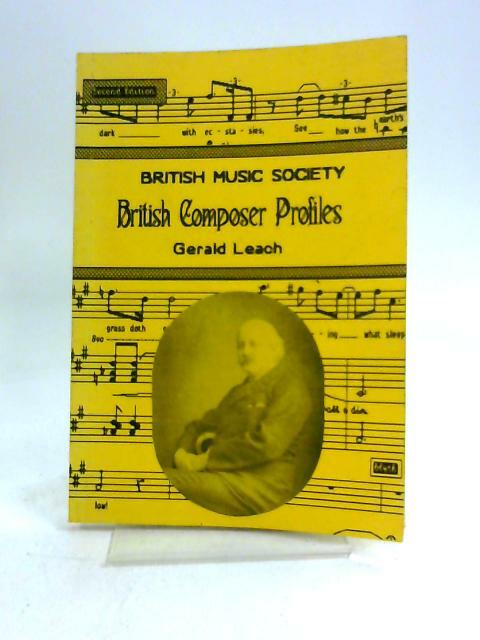 Yellow Pictorial card cover with black lettering. Authors signature to front endpaper. Good clean pages with bright copy and firm binding. Light foxing and tanning to endpapers and page edges. Card is lightly rub worn and thumbed with some light shelf ware to edges and corners, creases to corners.